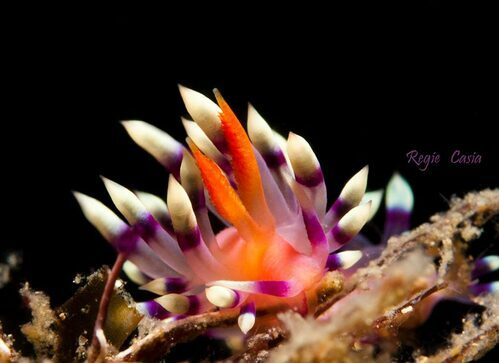 Anilao is home to a wide critters best mor macro photography. Our experienced dive instructors and DMs are familiar with every dive site in Anilao and can showcase all the marine life it has to offer while making sire all dives are both fun and safe. Our diving equipment is up to date and maintained constantly in top condition. For a list of the dive equipment in the dive shop, please click here. Anilao is home to a wide critters best for macro photography. 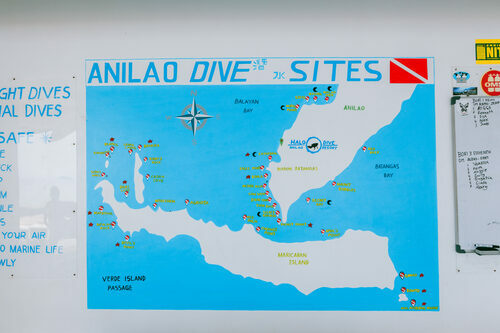 Our experienced dive instructors and DMs are familiar with every dive site in Anilao and can showcase all the marine life it has to offer while making sire all dives are both fun and safe.